Raghu College of Pharmacy is approved by All India Council for Technical Education (AICTE) and affiliated to Andhra University, Visakhapatnam. The College was established in 2007 with the main thrust to train qualified professionals in the field of pharmacy to cater to the needs of the society and to shoulder the ever-changing business responsibilities at national and international levels. (2) Masters Degree in Pharmacy with "Pharmaceutics, Pharmaceutical Chemistry, Pharmacology, and Pharmacy Practice (Pharma.D.)" specializations. 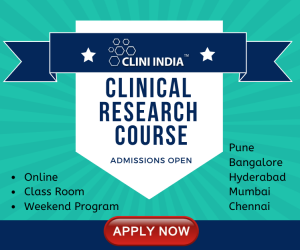 (3) First Class or equivalent either in Bachelors or Masters Degree/ Pharma.D. 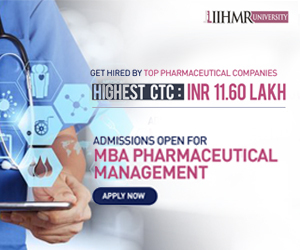 Experience: Freshers who have got their M.Pharm degree can apply for the post of Asst. Professor. For Associate Professor and Professor post the minimum qualification is Ph.D. However, experienced candidates (in Teaching and/or Research and/or Industry) are encouraged to apply. Salary is not a constraint for deserved candidates (Negotiable). Send your latest CV including all testimonials to the following address on or before 5th March, 2018. Dakamarri, Bheemunipatnam (M), Visakhapatnam, Andhra Pradesh-531162.